Are you a Laurier alumni composer or performer? If so - we want to feature you on our Spotify playlist. 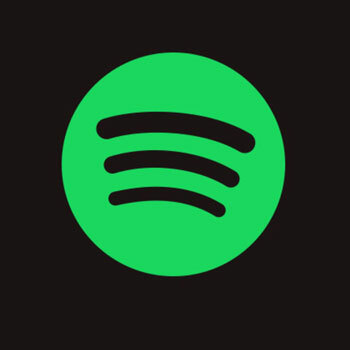 In 2019, the Faculty of Music will release a dedicated Spotify playlist featuring alumni from all program areas. Your music must be uploaded to Spotify to be included. Fill in this form or send the information below to choosemusic@wlu.ca to be included.